While packs of street dogs howling at night are annoying for those of us trying to sleep, there are more serious issues about their presence that need addressing: overpopulation and rabies. 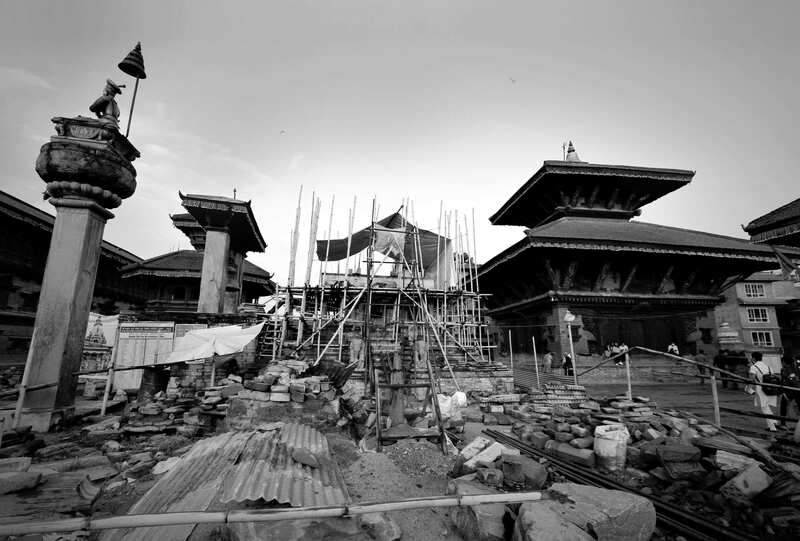 Neither are a new phenomenon, but Bhaktapur Municipality’s approach to the problem is. Instead of poisoning them, it is taking a more humane approach to eradicate rabies and control the dog population. 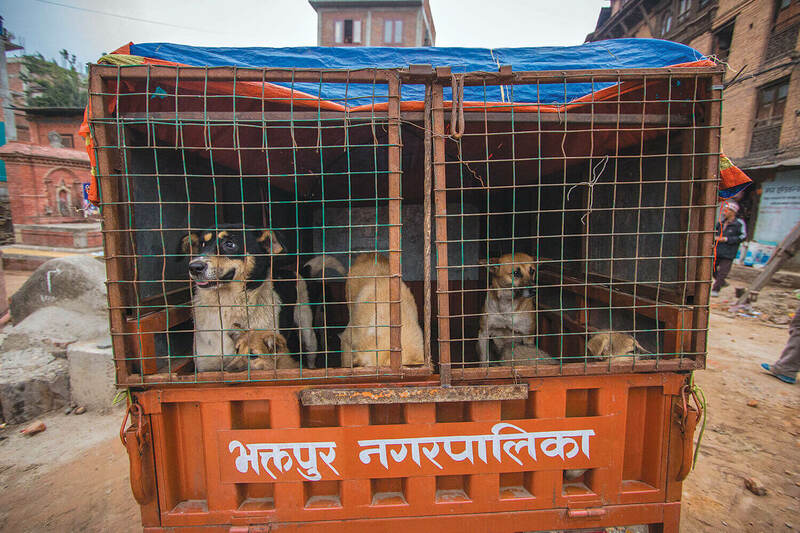 The canine squad wakes up early in Gahiti of Bhaktapur, as they lure female dogs into the truck with biscuits. They also keep their eyes peeled for unvaccinated males. The team is a mix of uniformed officials, volunteers, and vets, who are combing the streets as part of the Sanitation Department’s Street Dog Sterilisation and Anti-Rabies Vaccination Campaign. Complaints of locals and tourists being bitten or attacked by strays are serious. Two-hundred deaths per year are attributed to rabies, and the number is rising. There are about 35,000 courses of shots distributed each year. The treatment for rabies comes at a serious cost too: Rs2,000 per course of four injections. This takes some explaining to the locals, but there is nothing sinister going on. Most respond positively as the team tells them what they are doing, and that it is not an act against nature or god. The dogs are not being culled, rather spayed, given an orange collar or notched ear for identification, and released. Sanitisation Department chief Dilip Kumar Suwal believes this is going to benefit the city’s overall canine health. It should also help eradicate rabies, which was the reason for several complaints of stray dog attacks. It’s a far more humane alternative to the previous quarterly poisonings, the city had a record of killing up to 500 dogs a year. The new technique could replace the culling, Suwal says. This is the first time the municipality has taken responsibility for controlling the dog population. Previously animal rights groups were the only ones to do anything about the problem. The street dog program began in March and has spayed 137 females and vaccinated 311 thus far. The goal is simple and obvious: reduce the dog population and make urban living healthier. 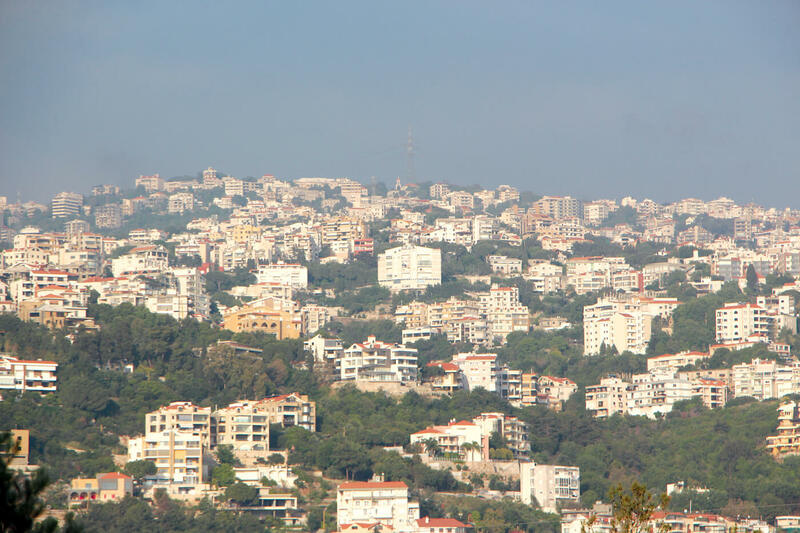 But the issue is not confined to the city. Outlying villages in the district also face the dog menace. Farmers are losing cattle, infected dogs put the elderly at risk of skin diseases, and the dogs cause traffic incidents. Pranav Joshi of Vet for Your Pet clinic believes dog population management is pertinent. But it is not limited to the dogs themselves, city residents should also clean up their neighbourhoods and not leave garbage lying around. “Dogs roam places where there is food. Bhaktapur has many festivals and feasts, and this leaves a lot of edible garbage lying around, leading to chronic diseases,” Joshi explains. As a veterinarian, Joshi does not want to see the streets clear of dogs, but wants to see them being adopted and loved as part of people’s families. Clinic promoter Sandeep Joshi says this means distinguishing between household pet dogs, community dogs and strays. The campaign has been put on hold for now and will resume after the rains. 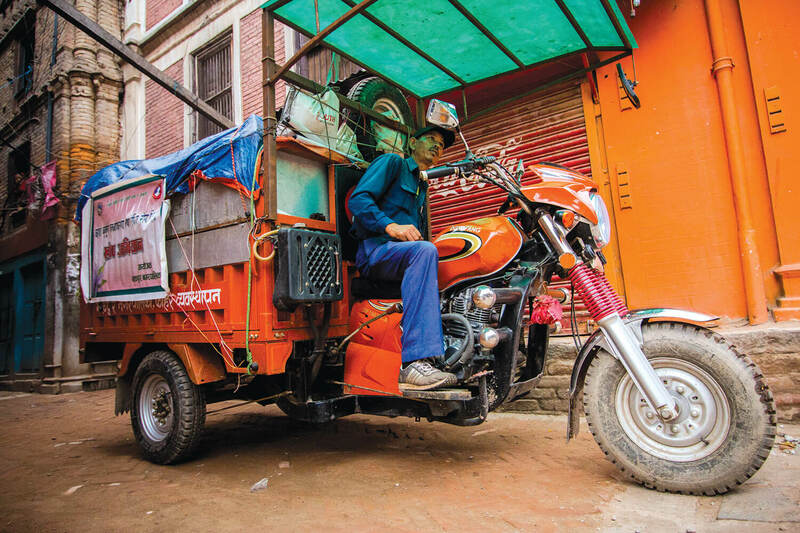 But given Bhaktapur’s positive results thus far, the only question is whether, and when, the rest of Nepal’s municipalities will follow suit, given the ever-present danger of rabies. This abandoned puppy, found in Bakhundole, is now in temporary care, putting on weight and being playful again. Looking for a loving family.